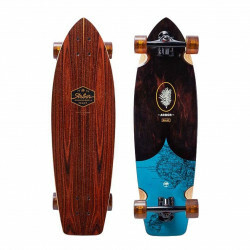 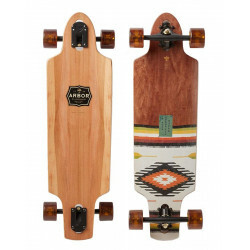 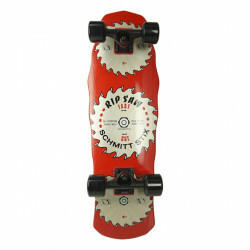 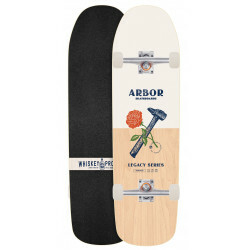 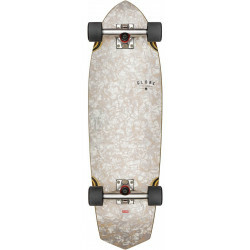 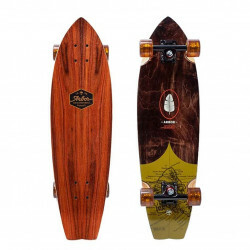 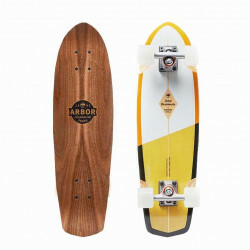 23 " - 36 "
Trucks: 6.0" Slant, Wheels: 62mm 83a, Bearings: Abec 5. 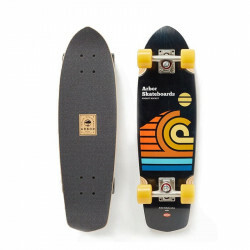 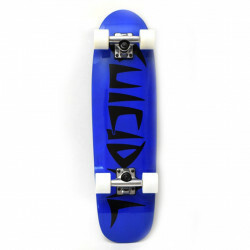 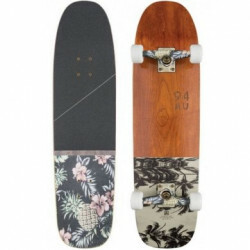 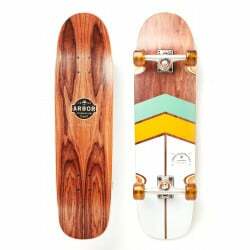 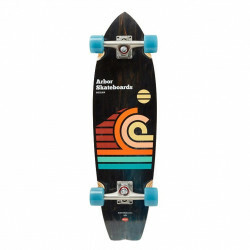 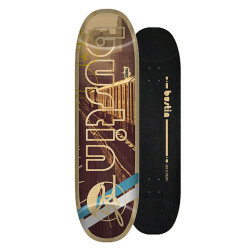 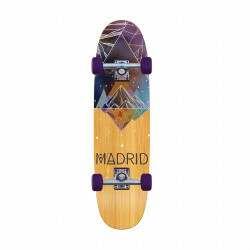 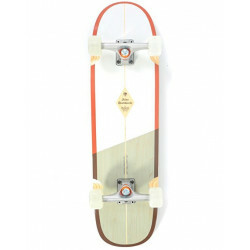 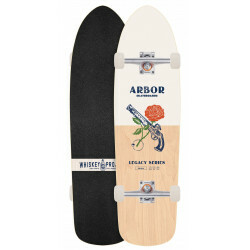 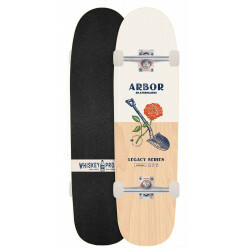 Trucks: Slant 5" Trucks, Wheels: Globe 62mm 83A Wheels, Bearings: Abec 7. 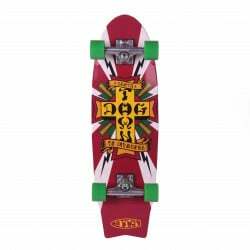 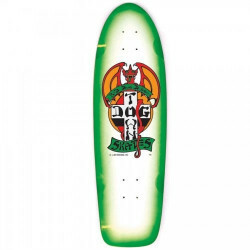 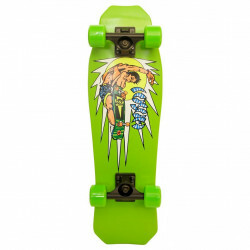 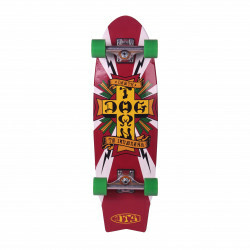 Trucks: Dogtown 129mmWheels: DTS 59mm 84a Yellow WheelsBearings: DT-3 Bearings. 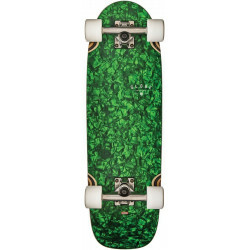 Trucks: Independent 139Wheels: DTS 59mm 84a Green WheelsBearings: DT-3 Bearings. 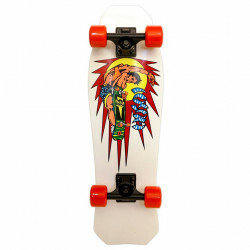 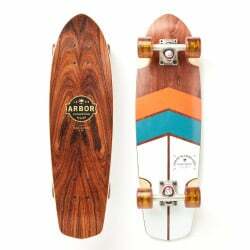 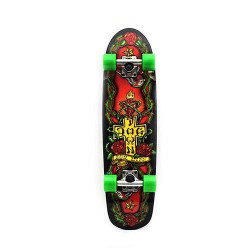 Trucks: TensorWheels: 60mm 83ABearings: Abec 7.